Md. Abu Kaiser FCA | Mahfel Huq & Co.
Md. Abu Kaiser FCA a fellow member of the ICAB did his Chartered Accountancy in 1990. He was founder partner of MARHK & Co Chartered Accountants. He has senior level management experience in different reputed companies. He was financial consultant for development of accounting system and monitoring of fund management funded by various supranational organization including the World Bank . He attended many workshops and seminars on accounts, finance and tax related matters. His field of specialization includes Accounts and Management consulting, Taxation, Financial management, Techno- economic feasibility study. 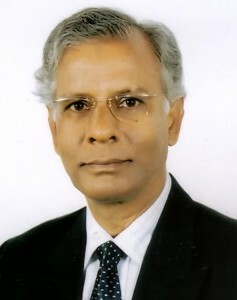 He is the Vice President of the Association of Accounting Technicians of Bangladesh (AATB).